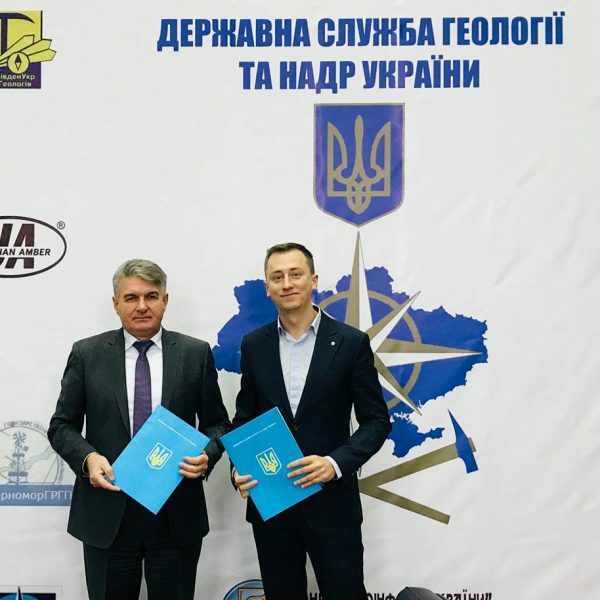 State Service of Geology and Subsoil of Ukraine have started the experimental pilot Project with State Enterprise «PROZORRO SALES». 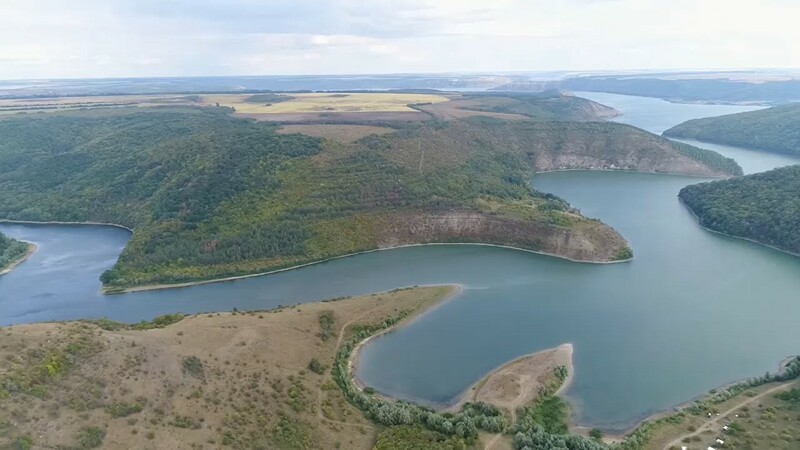 The Contract between the two Entities was signed today, said Oleh Kirilyuk, Acting Head of State Geological Service of Ukraine. 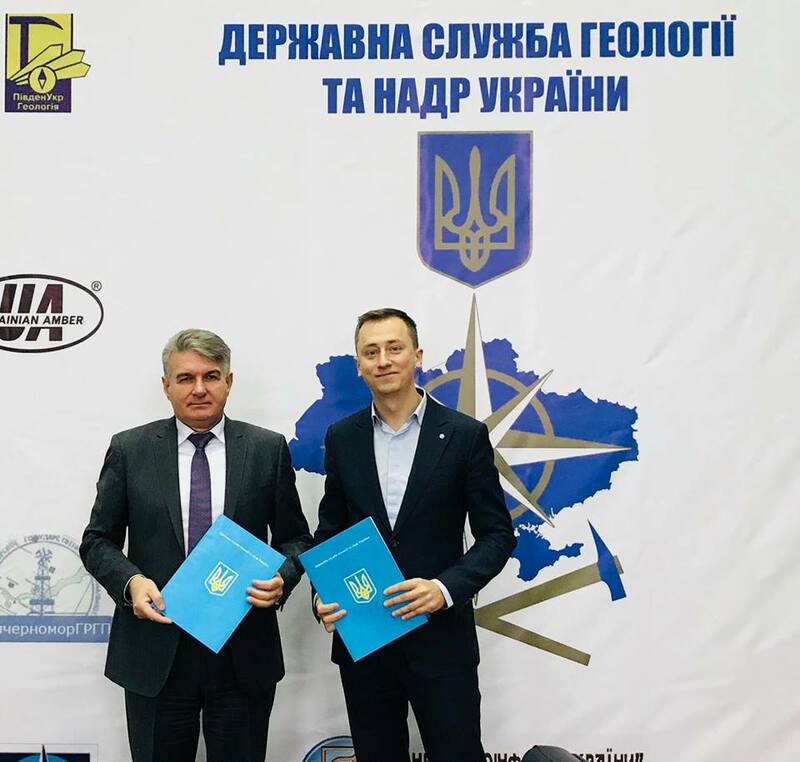 According to the signed Contract in a one year term within the framework of the Project in ProZorro system will be placed lots in a form of a special permits for subsoil use. In December, this year the first lots for subsoil use permits will appear in ProZorro SSystem. 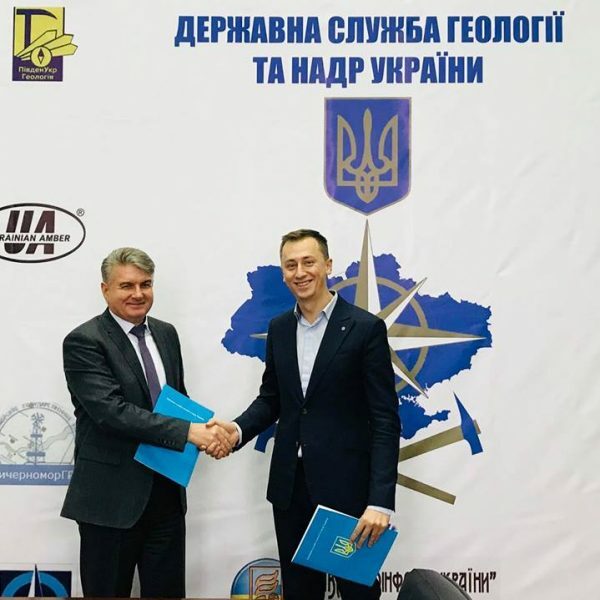 “Having started the prokect for e;lectronic auctions with ProZorro we have made one more step towards clear, transparent, competitive and free auctions for subsoils in Ukraine, with none contact with the officials by the potential subsoil users, – stressed Oleh Kirilyuk after the ceremony of Contract signing. Our main goal is also effectiveness of such a system and further activities within the awarded to winner subsoil sites, – noted the Chairman of USGS. 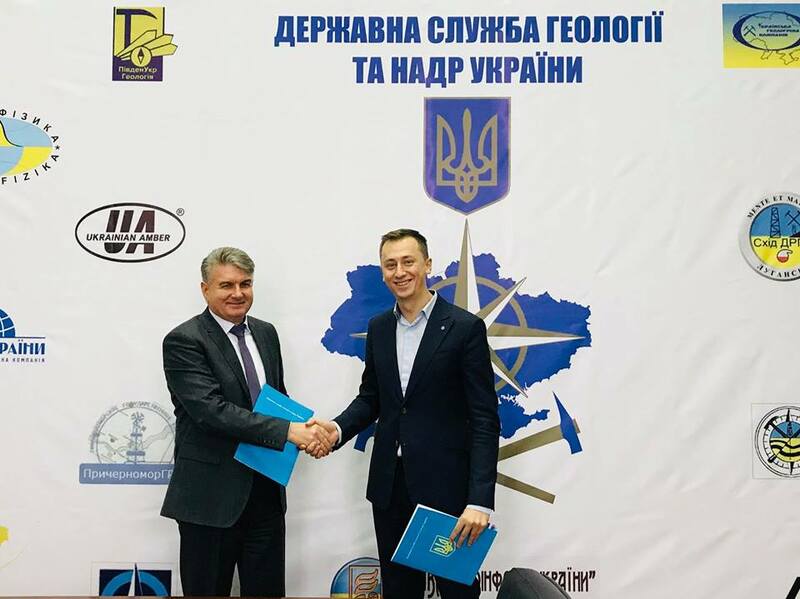 According to Acting Director of the State Enterprise “PROZORRO.SALES” Alexei Sobolev signing the agreement is just the first stage of work with auctions for sale of special permits for use of subsoil. Currently, the USGS is preparing auction documentation for 10 lots, which will be placed on the first electronic auction. 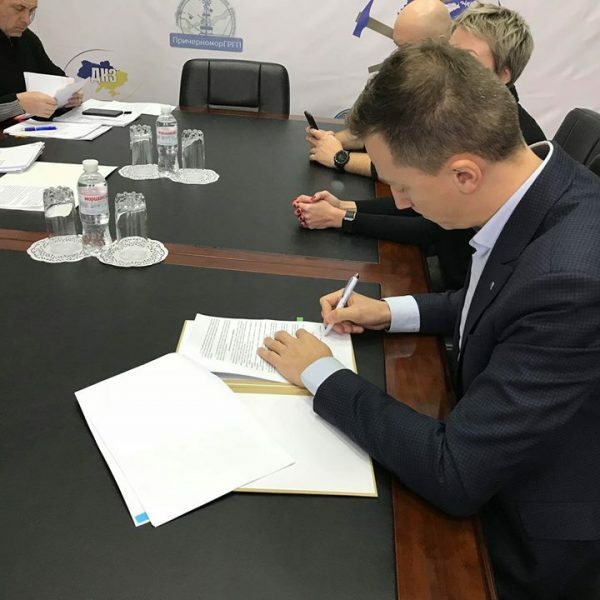 The agreement comes into force from the moment of its signing and operates for the period of implementation of the Pilot Project by December 1, 2019. 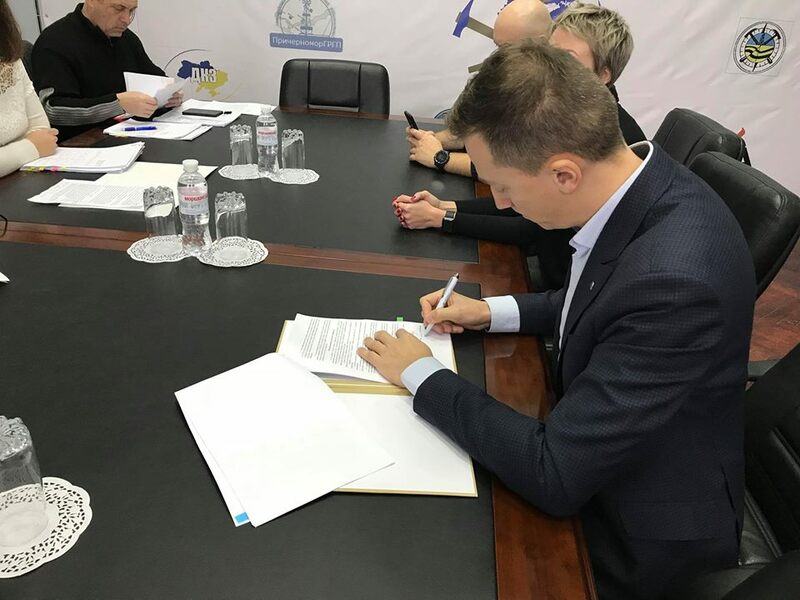 In case of prolongation of the implementation period of the Pilot Project, the Contract may be extended by concluding an additional agreement for this period.